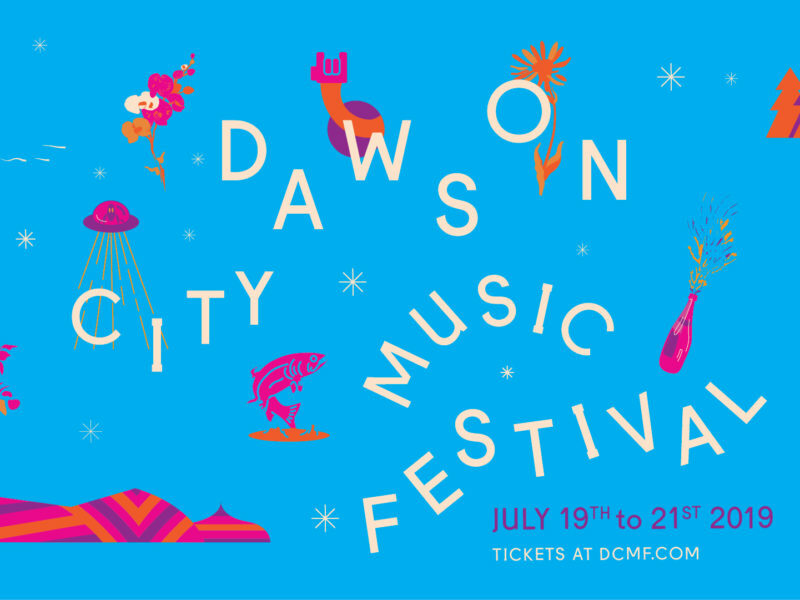 DCMF Survey – Win a pass to DCMF 2018! Did you attend DCMF 2017? 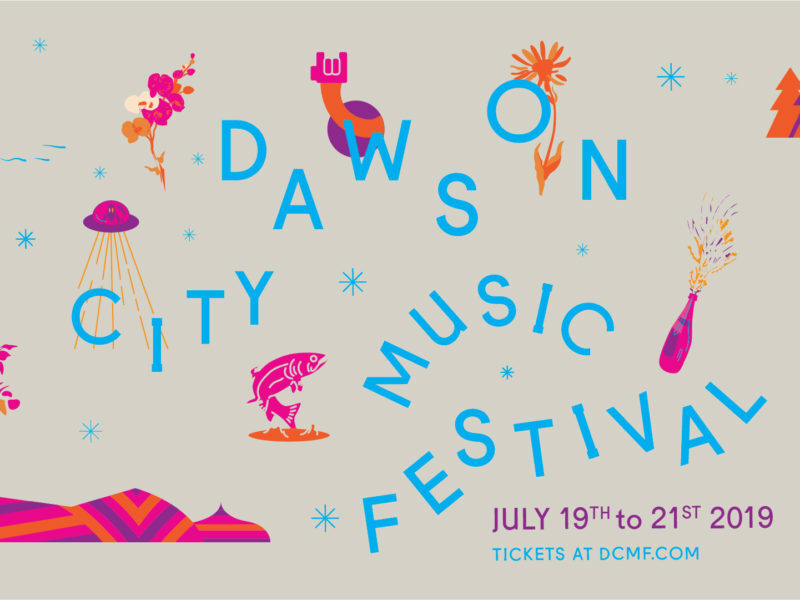 Do you want to win a weekend pass to the 40th annual DCMF in 2018? Fill out this brief survey for your chance to win! The winner will be announced on August 31st, 2017 on our website and social media channels. Your input helps shape future editions of DCMF! Many thanks to our generous sponsors, funders, volunteers and ticket holders!